Sustainable viticulture. Traditional hand picking into small crates. 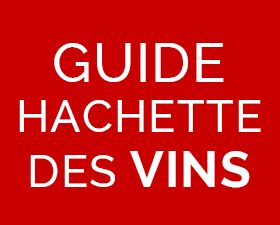 Whole grapes, Pressing, Traditional vinification, Seconde fermentation en bouteille. Elevage sur lattes avant dégorgement. Golden yellow colour, many very fine bubbles, golden yellow highlights. Delicate, butter, subtle acacia aromas, slight white flowers aromas, subtle yellow flowers aromas, subtile butter aromas. Fine, delicate, round, good length.